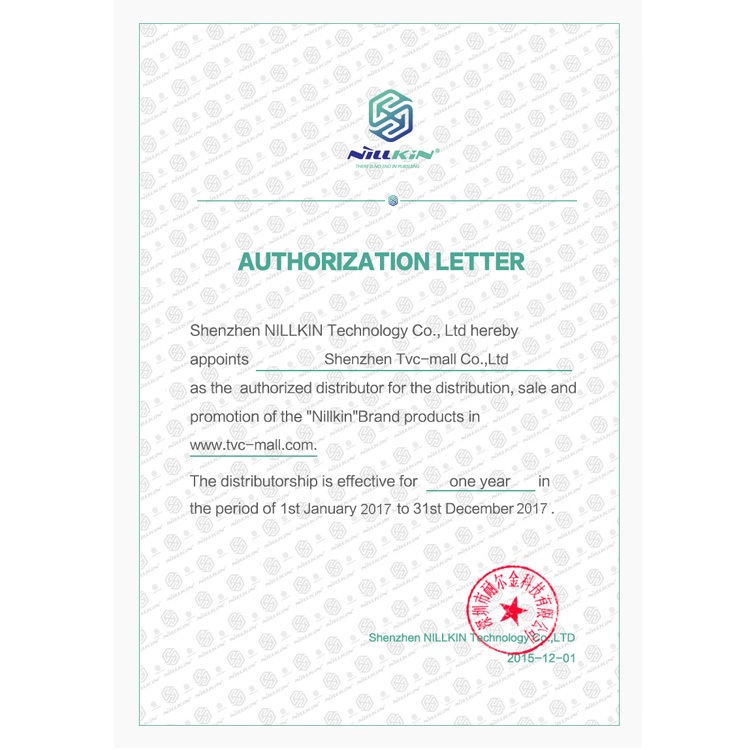 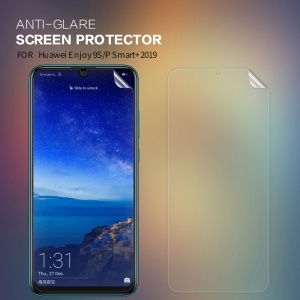 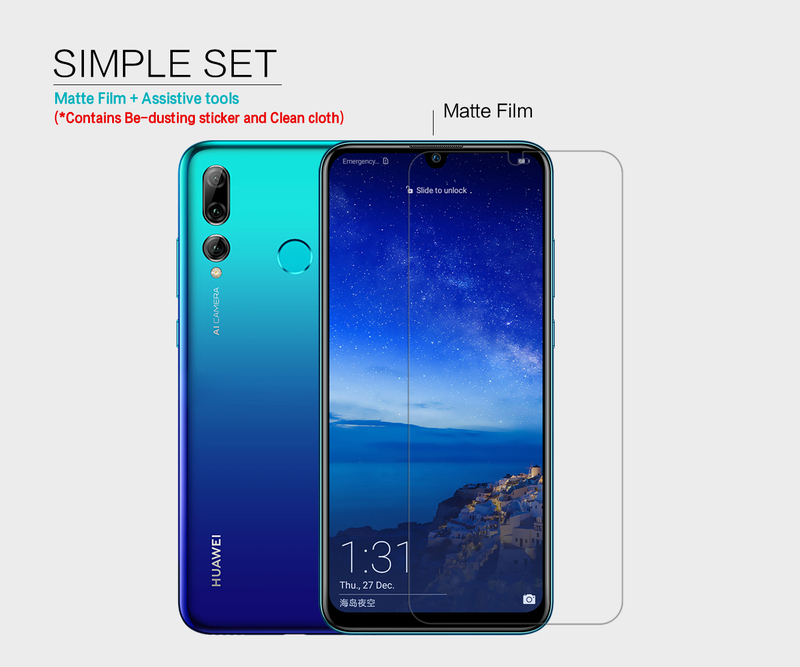 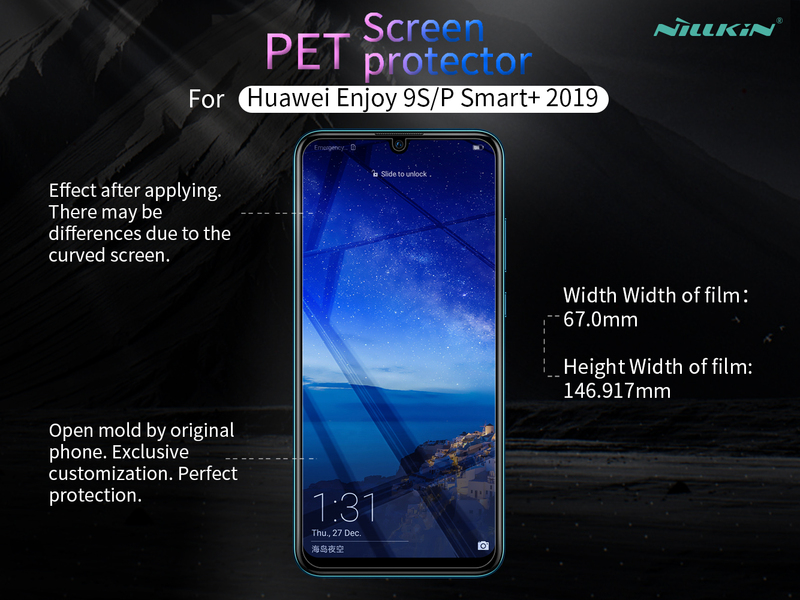 For just $ 1.77 , buy NILLKIN Matte Protection Film Anti-scratch Screen Guard for Huawei P Smart Plus 2019 / Enjoy 9s from the wholesale webshop online. 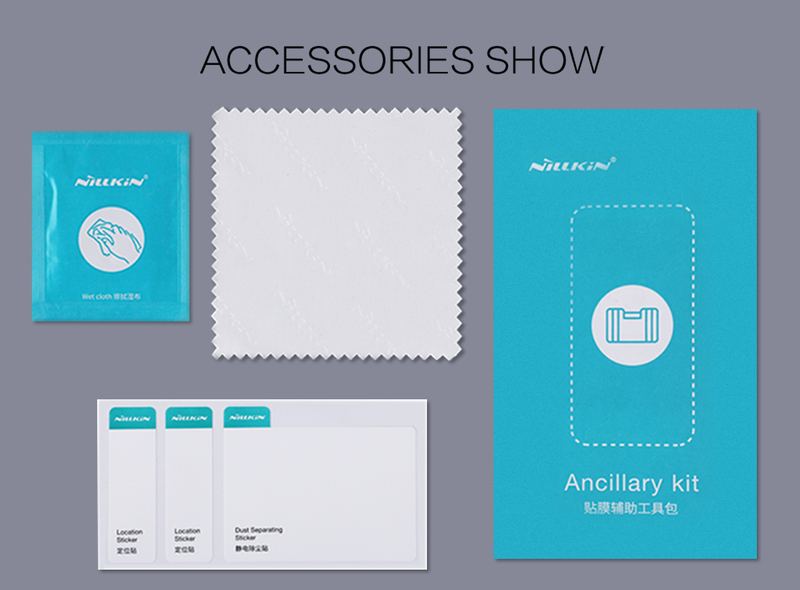 The latest matte film material features anti-glare, pleasant to touch and easy to clean functions. 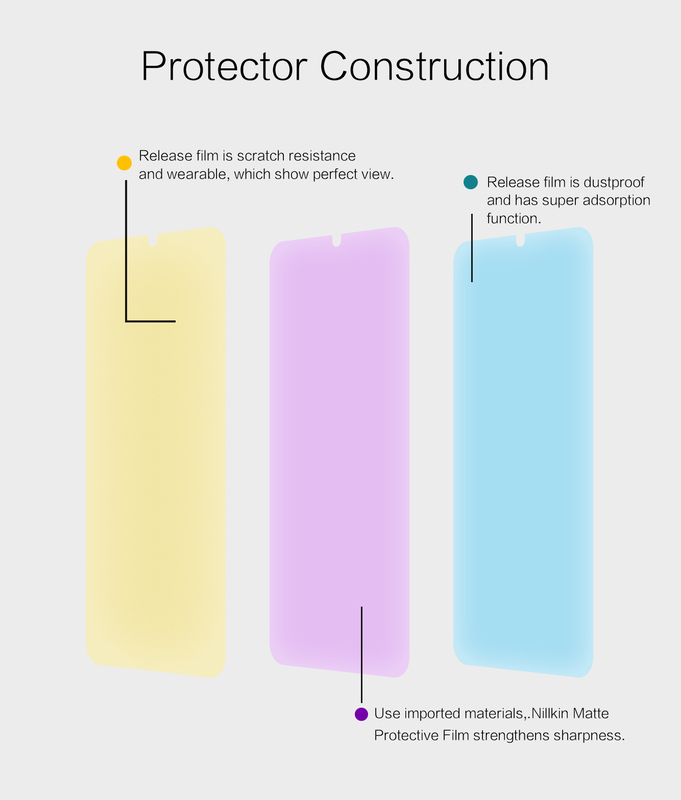 It adds nano interlayer membrane material to keep the screen protected against dust, fingerprint and stain. 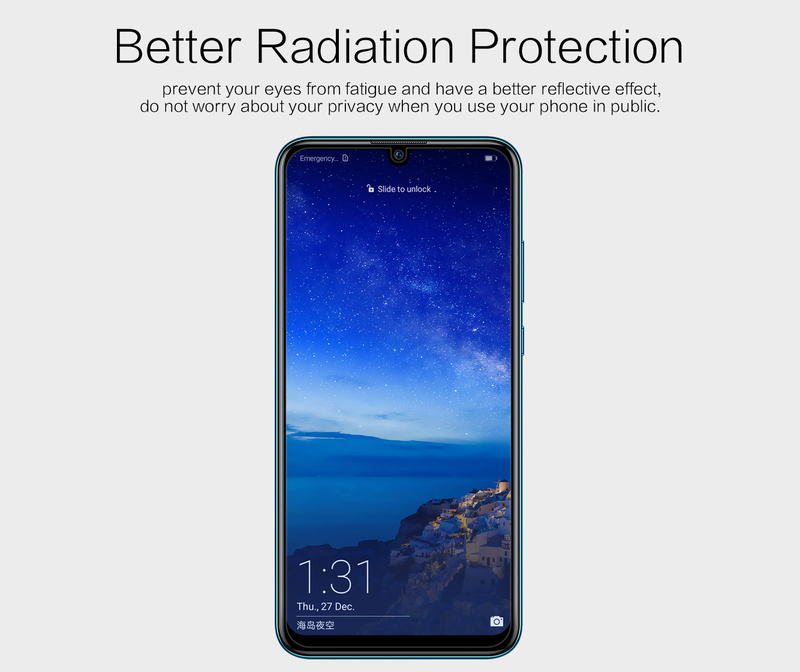 With good radiation protection, it effectively prevents from eyestrain, dry eyes and decreased vision. 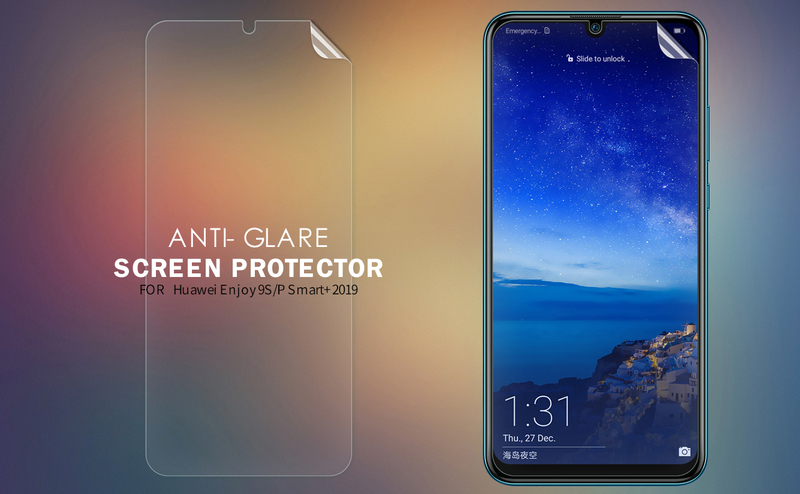 Anti-reflective effect makes you use your phone in public area and not worrying about privacy disclosure.